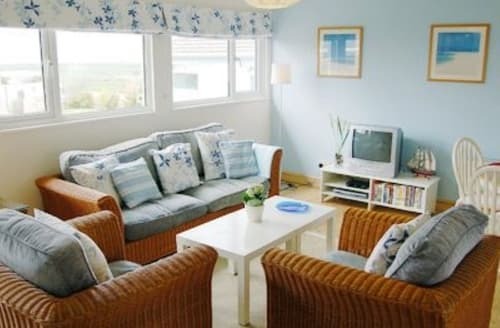 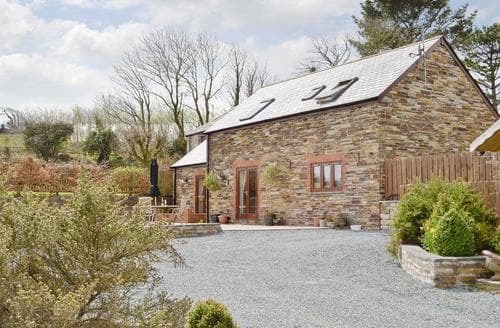 This holiday property is ideal for a relaxing, luxurious holiday break in North Cornwall, near the town of Padstow. 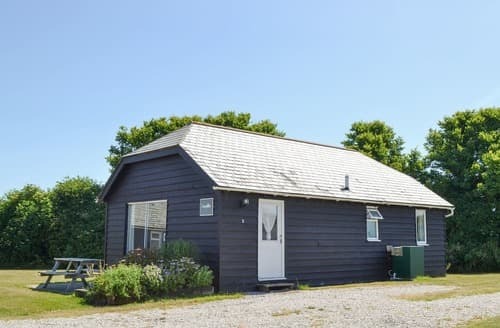 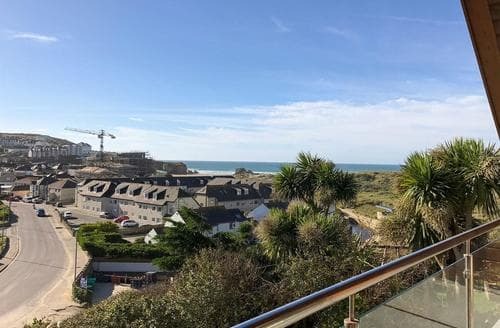 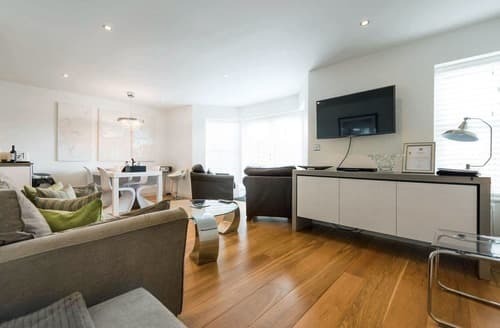 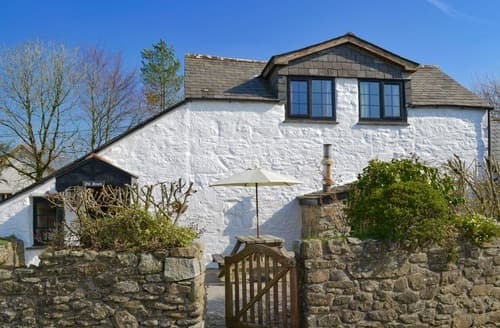 This property is a great choice for two couples to relax in these amazing surroundings or visit some nearby, picturesque, coastal villages. 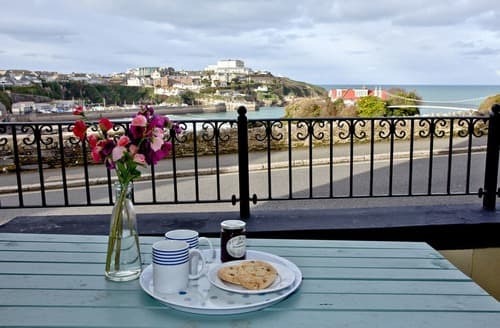 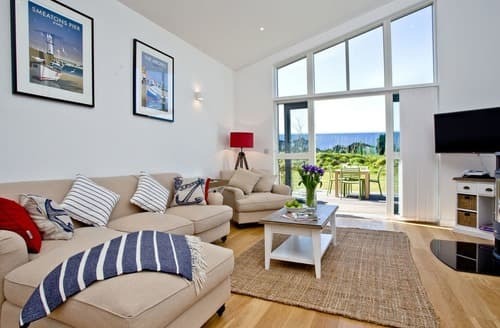 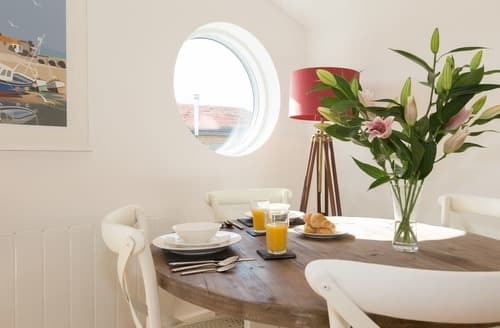 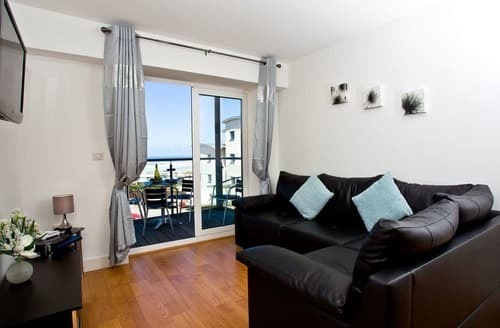 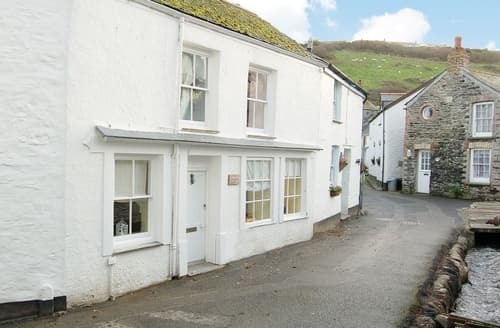 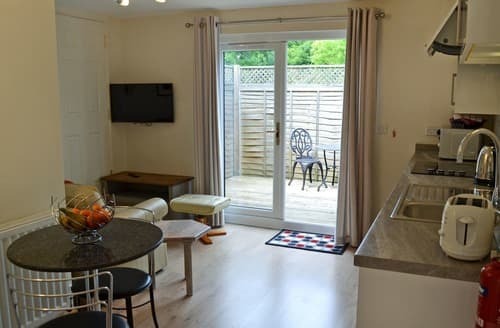 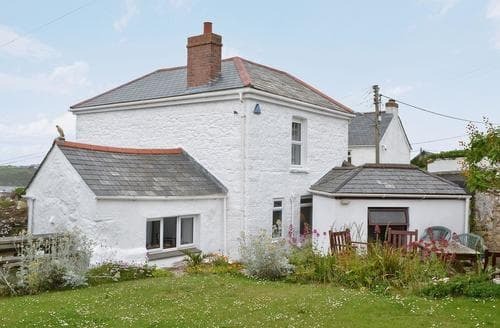 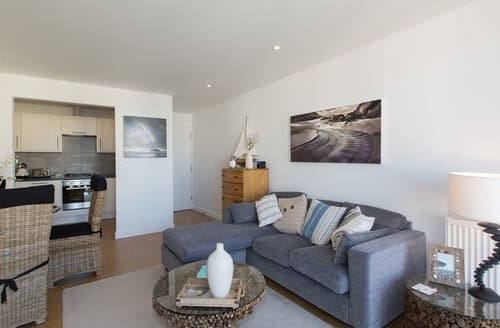 Port Isaac’s picturesque harbour is a few yards away from this traditional fisherman’s cottage, The Eden Project and Blue Reef Aquarium are easily reached. 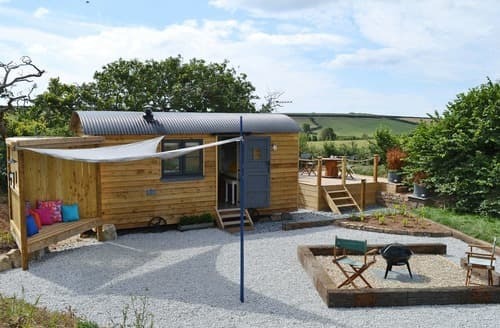 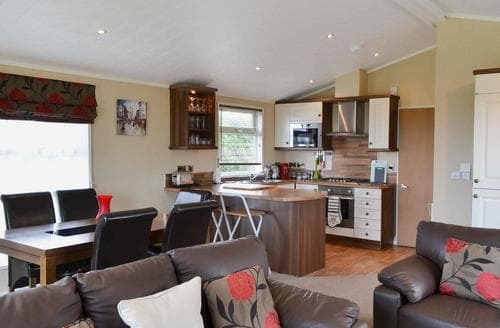 Enjoy a different type of holiday in this shepherds hut, which is in a great location close to some stunning beaches. 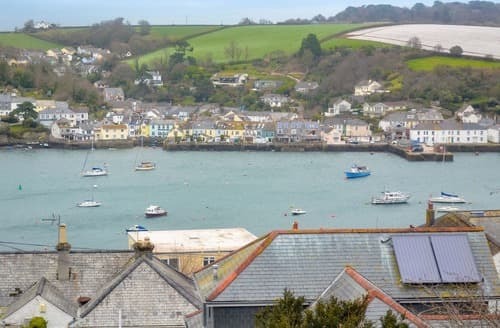 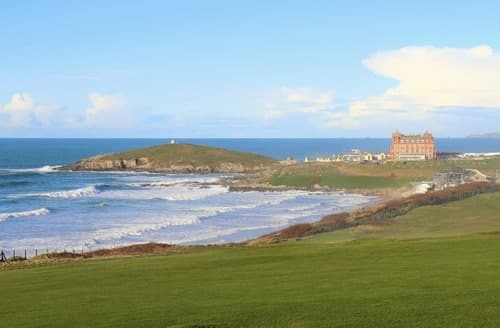 Visit one of Rick Stein’s many restaurants, which are a short distance away, or take the ferry from the harbour over to Rock. 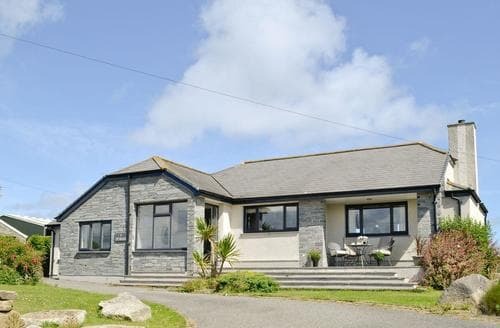 Just half a mile from the beachand popular attractions within easy reach this detached bungalow has it all. 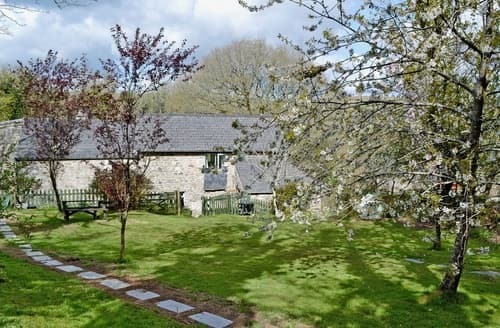 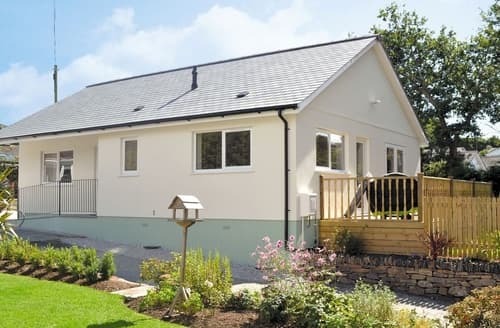 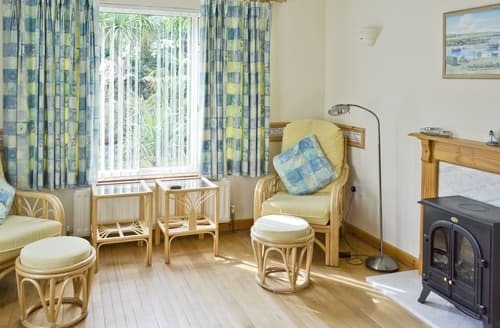 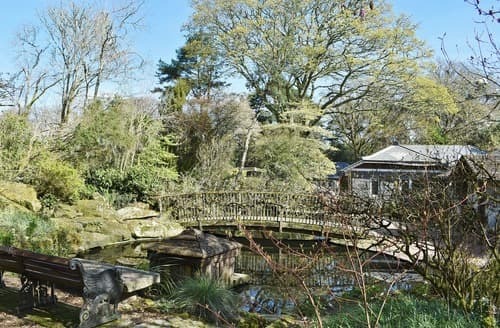 Enjoy a peaceful holiday from this property, or venture out and explore beautiful Bodmin Moor.